New Look Website – New Rates! 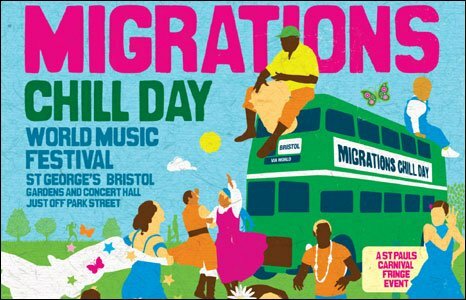 A free family-friendly festival featuring world music, dance, food and storytelling takes place in the gardens at St George’s, Bristol, on Sunday, 21 June 2009. 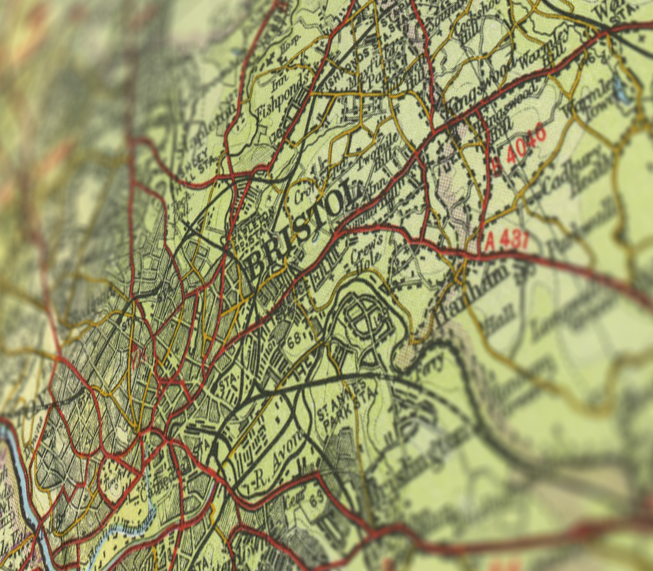 Looking for events in Bristol? You’ve come to the right place! 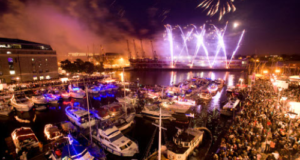 There’s something amazing going on in the city every single day, whether you’re into music, art, food or outdoor fun. Showcasing the extraordinary diversity of Jamaican art, with both contemporary and historical works. 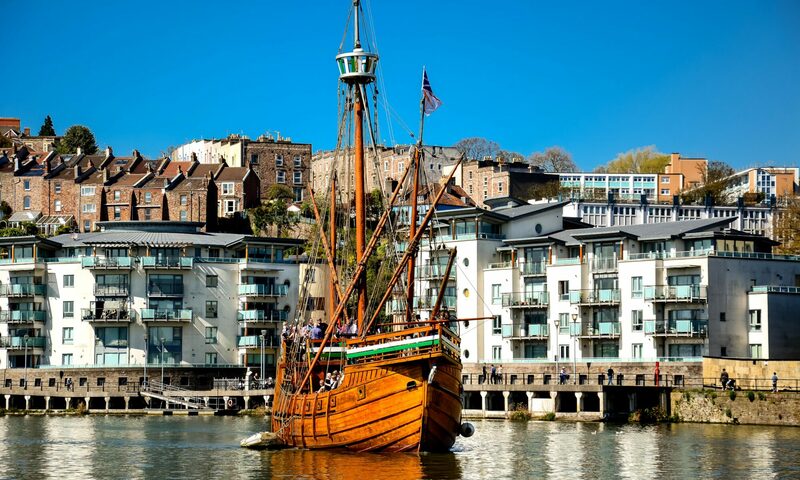 We are a small, traditional period guest house, offering bed and breakfast, perfectly placed to explore the sites and attractions around the thriving communities of Bristol and Clifton. The coastal resorts of Weston-super-Mare, Clevedon and Portishead are only a short drive. Westbury Park Guest House Bristol ~ We provide accommodation near Clifton in a B & B Style. 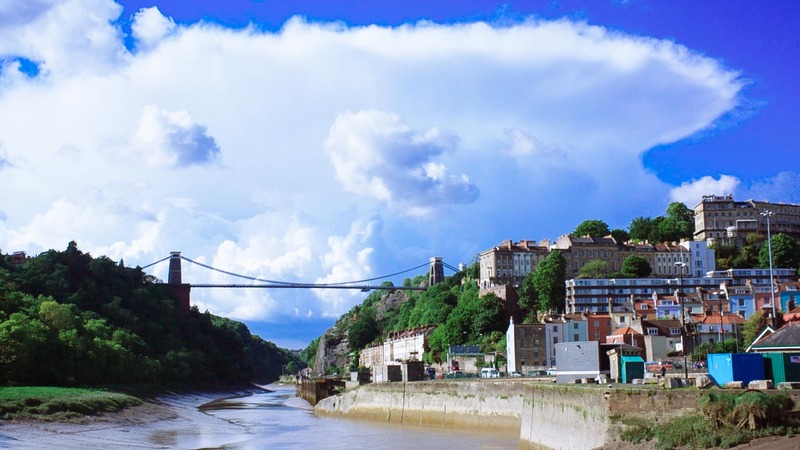 We are perfectly situated for all your accommodation needs, being near Bristol Zoo, Southmead Hospital, major employers such as Airbus, Rolls Royce, Defence Equipment & Support, Cameron Balloons and Hewlett Packard, and conveniently placed opposite Badminton School and within easy reach of the University of Bristol.